The elegant Art lamp and hanging lamp ROOMSTAR is, with the big star on the gray background, all the rage. 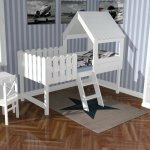 For stars on many accessories and T-shirts are being used a lot and often. 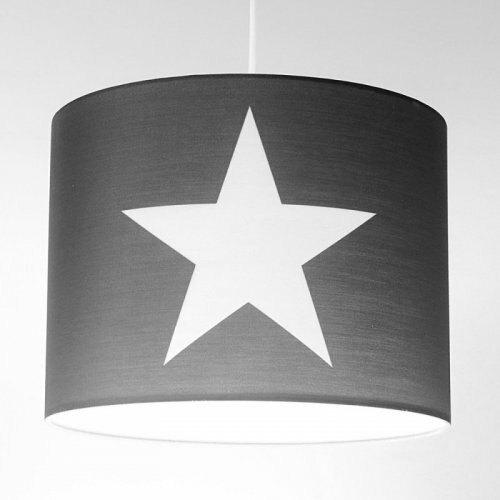 On the light gray background of the large white star seemed relatively unobtrusive and the compilation of light gray and star in white are the whole lamp a very nice and warm appearance. 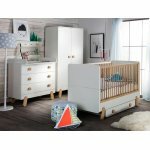 This beautiful Trend Youth lamp and pendant lamp has the potential to be a stylish eye-catcher in many youth rooms. 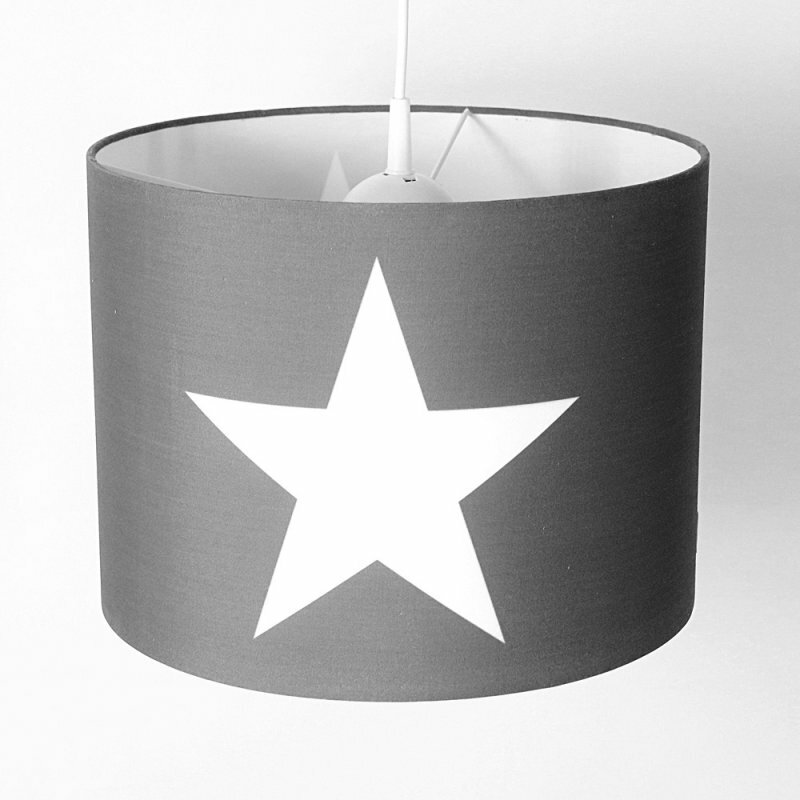 In a stylishly furnished youth room this beautiful lamp provides certainly for enthusiasm. ROOMSTAR is a really great lamp that both stylish fits itself, as well as the room, gives through the beautiful light gray and the big white star a fascinating charm. 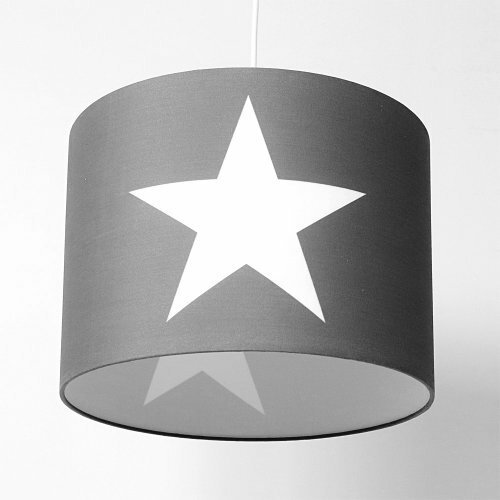 The lampshade of this elegant star lamp is made of solid fabric. The delivery of this pendant lamp course also includes the white wire and the socket. The bulbs are however not provided. The diameter of the lamp shade is approximately 35cm. 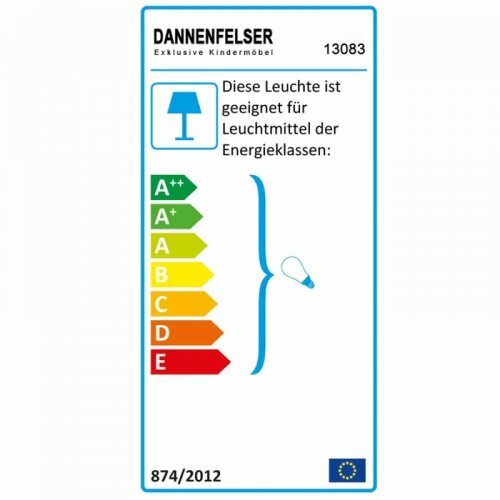 The height of the pendulum lamp is approximately 27cm. The suspension and the cable of this pendant lamp are white. The white cable and the light gray shade harmonize beautifully and see together very classy. 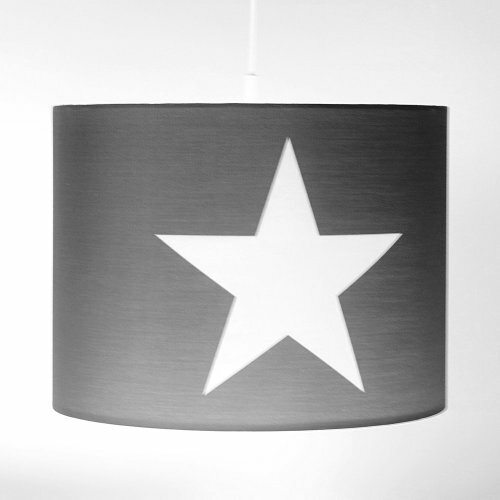 The hanging lamp, there are also in dark blue with white star.